I realize crochet magazine editors struggle with the stereotype that crochet is fusty and old fashioned. They want desperately to show readers that crochet can be hip! 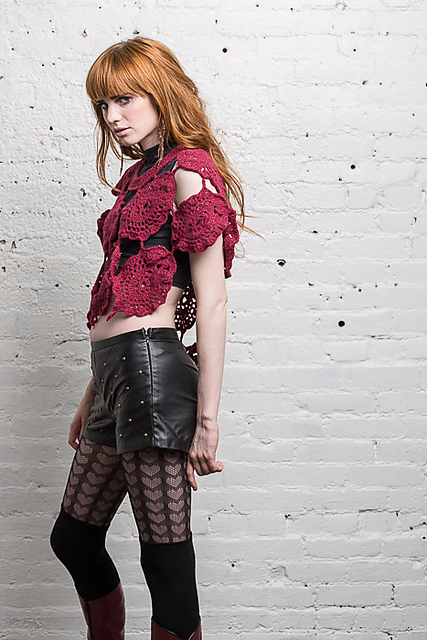 Crochet can be cool!